Patanjali’s original Yoga Sutras have been commented on continuously for millennia. The range of their application in one’s life, as well as societally, is unending. 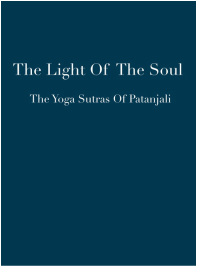 Patanjali was an enlightened master and gave the sutras as a timeless teaching. They are as applicable now as at any time in history; yet, it is in times such as now - as people recognize their responsibility to the whole of which they are a part, along with right relation within themselves – that teachings such as the Yoga Sutras (or the Tao te Ching or Buddhadharma) come to their aid. Our approach is mostly from a Raja Yoga point of view. The Trans-himalayan wisdom is an emphasis in the commentary that we are using: The Light of the Soul. Those with that background will find suggestions and explanation for the direct application of the Yoga Sutras and the Ageless Wisdom in their life. The Buddhadharma also is a thread that weaves through the discussion because of the obvious relation to the meditation practice that was given by Patanjali and then furthered by Shakyamuni Buddha. Ultimately, the spiritual path as humanity is expressing it, and as you and I are living it, is the focus each week’s discussion. 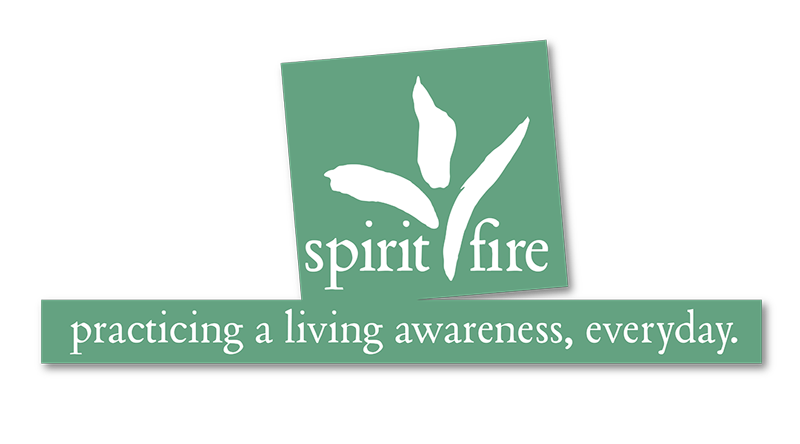 To leave a comment or question, or to listen to the weekly podcast, go to the BlazingLight blog.